This class is ideal for both beginners and experienced sewers wanting to further their knowledge of pattern cutting. 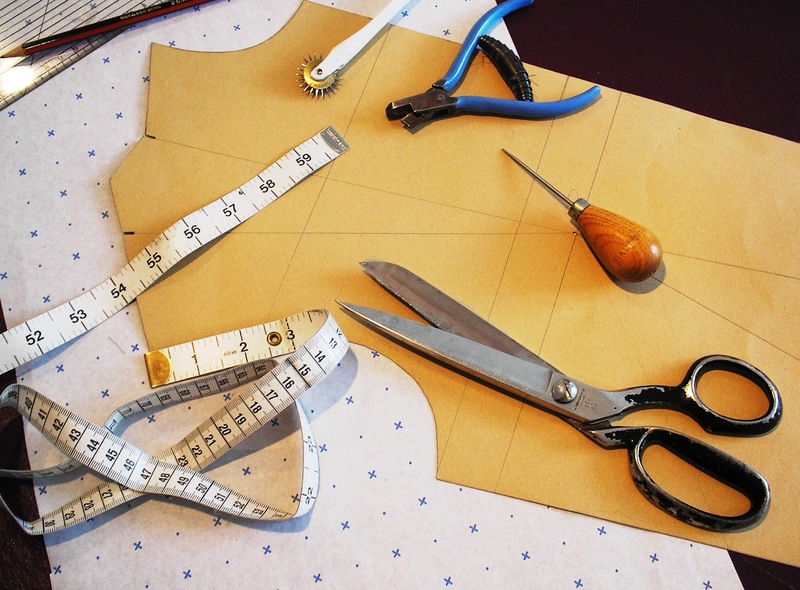 You will start the day by taking your measurements and by making a skirt block that fits you. Then in the afternoon you will make a toile. On the second day you will construct a garment based on the toile.